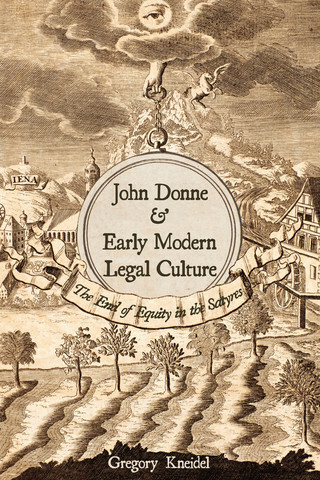 Though law and satire share essential elements—both aim to correct individual vice, to promote justice, and to claim authority amid competing perspectives—their commonality has gone largely unexplored by both legal theorists and literary critics. Gregory Kneidel, in this thoroughly original work, finds that just such an exploration leads to fascinating new insights for both fields of study. 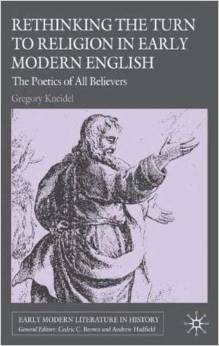 Offering new readings of major eary modern English poets such as Spenser, Milton and Donne, Kneidel counters the trend among literary critics to associate early modern religion with Pauline inwardness and self-formation by showing how these writers took Saint Paul as a model of rhetorical skill and political acumen.